The 2018 Honda Civic stands out against the 2018 Toyota Corolla when it comes to design, power, and fuel-efficiency. 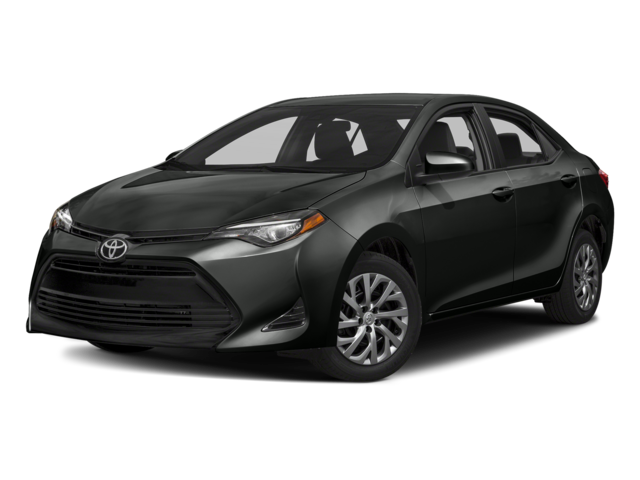 You want a sedan that will enhance your drive around Monroe not just through its performance, but also through its features and safety. The sedan that gives you all of that and more is the 2018 Honda Civic. See how these two models compare below, then compare the Honda Civic vs. Ford Focus to learn more! 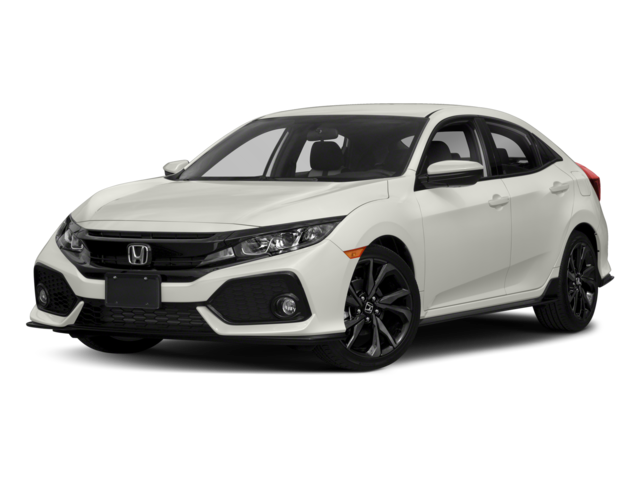 If you’re looking for a more unique and sophisticated build for your sedan, you can find it across our whole inventory of new Civic models. With sharp lines and a detailed front-end, the 2018 Civic offers the look you want that will turn heads around Monticello. The Corolla offers little appeal to the eyes, and fails to capture the creativity of the Civic. Visit Middletown Honda Today to Experience the 2018 Civic for Yourself! Explore the different Honda Civic trims, and contact us learn about how the 2018 Honda Civic can better your drive through Monticello. Don’t forget you can schedule a test drive to get a better feel for the vehicle and learn more about our financing and leasing options when you’re ready to buy.